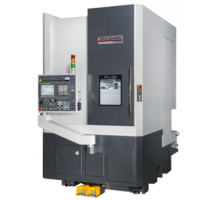 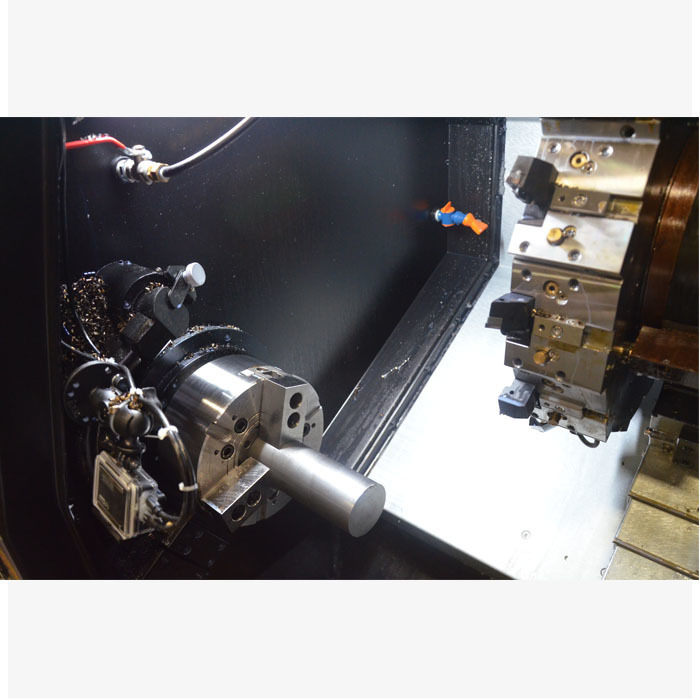 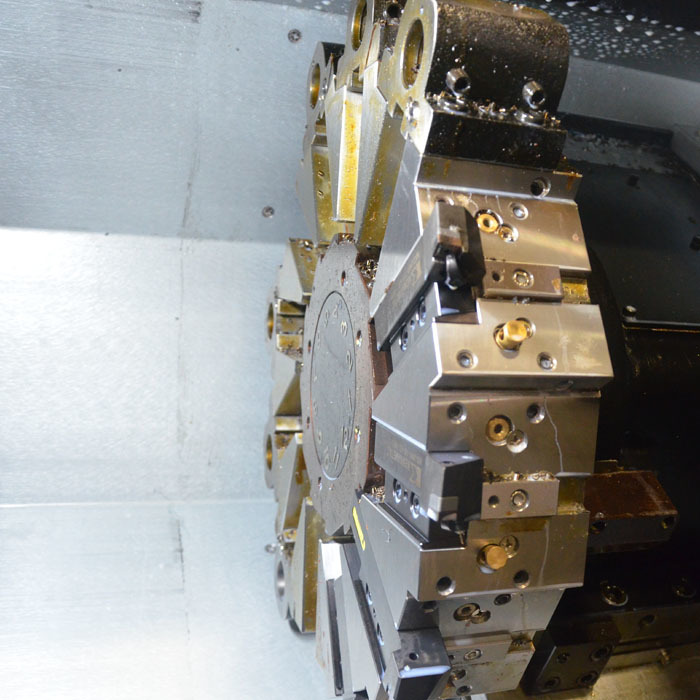 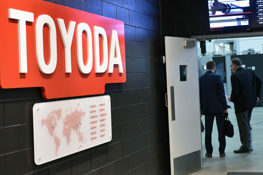 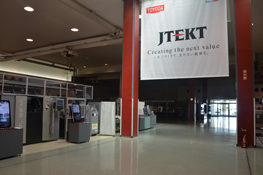 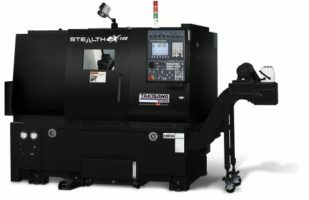 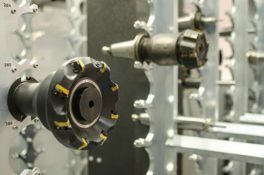 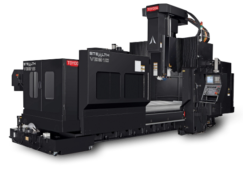 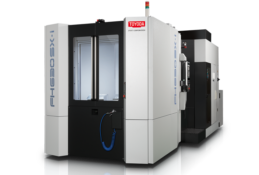 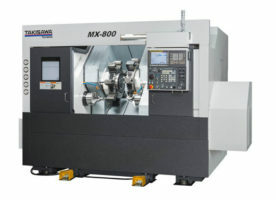 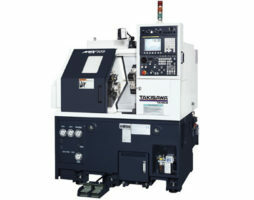 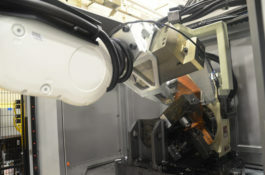 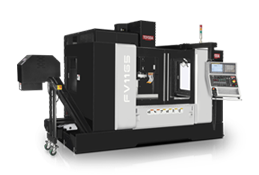 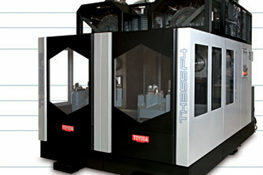 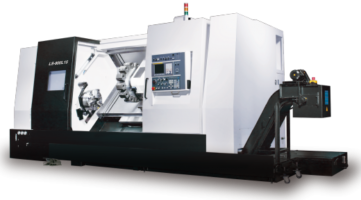 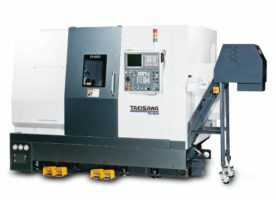 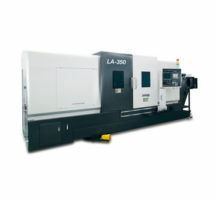 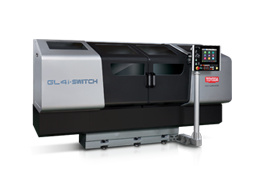 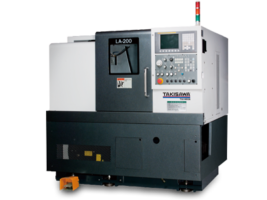 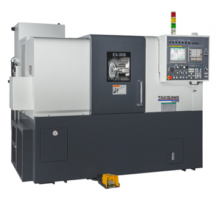 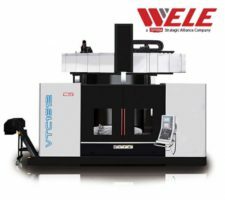 Taiwan Takisawa Stealth EX-108II: With a price of $76,900*, Toyoda's Exclusive Horizontal Turning Center features linear guide ways, a 20 HP spindle, an 8” chuck, and a special one piece thermally balanced bed designed with a 30° slant - all built with high-speed production in mind. 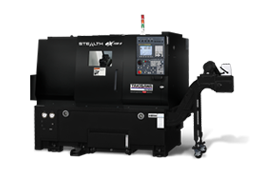 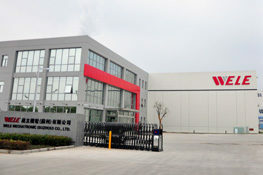 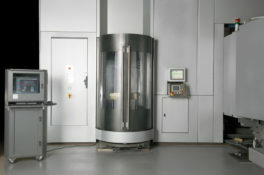 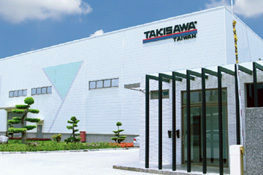 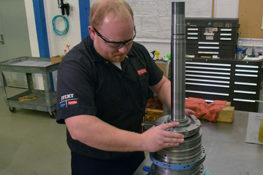 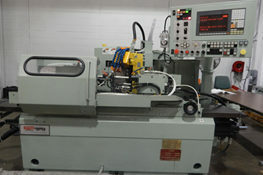 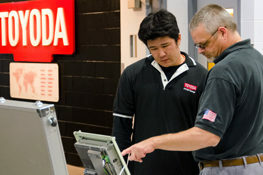 *Machine pricing advertised represents standard configuration of the Takisawa Taiwan Stealth EX-108II machine. 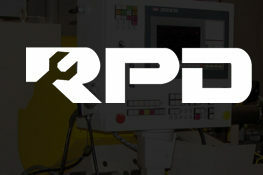 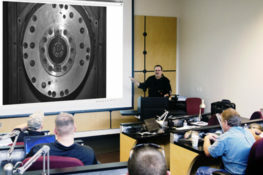 Specifications are Subject to change without notice.